711822 to register it. But is really freeware. It supports 320*480. Program don't use cbz/cbr directly. You must convert them with converter included. It just put the jpg's resized in a folder in the SD card. Palm OS port of Timidity. 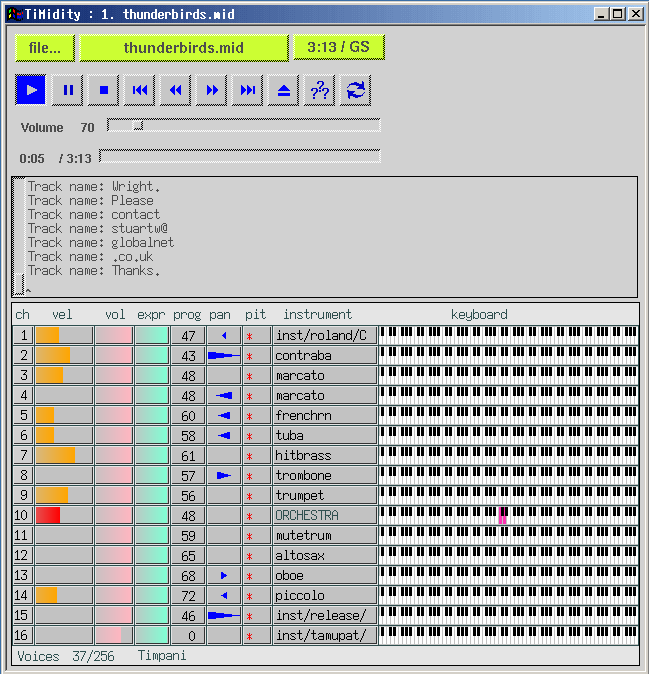 A midi to wave converter used to play midi files when they are not supported natively. A small chunk of Zodiac history showing scematics and other useful hardware info about the Zodiac.